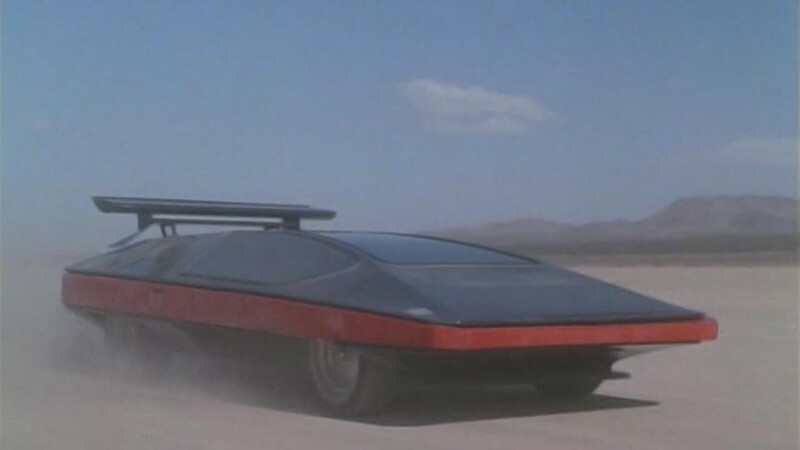 The 80s Car-Fu classic ‘Black Moon Rising’ gets our motor running! I’m going to let you in on a secret from the 1980s. 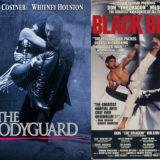 It is one of the best low budget action as well as Car-Fu movies from that period, and starred a bunch of actors that all went on to become A list celebrities. It was written by horror maestro John Carpenter and adapted from the first script he ever sold. 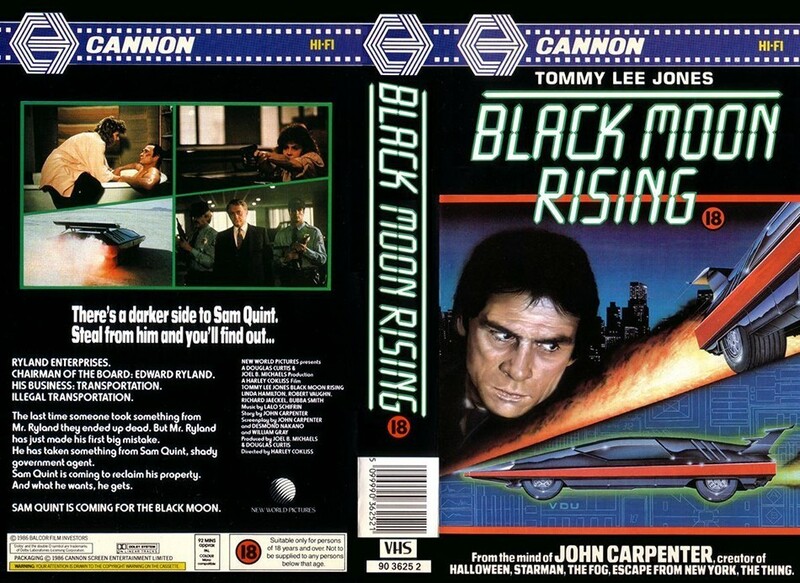 The movie is 1986’s Black Moon Rising. The story then shifts to wealthy businessman named Ryland, played by Man From Uncle’s Robert Vaughn. He has a fetish for surveillance and dabbles in the theft of high end cars. His obsession is Nina, played by the fetching Linda Hamilton fresh off her role a Sarah Connor in the first Terminator movie. When she and her crew steal The Black Moon, this puts her squarely in the sights of one Sam Quint, who followed her back to their lair, which turns out to be a near impenetrable twin towers of a office building. So Quint forms an uneasy relationship with the nerd engineers who just want their car back, hatches a plan to infiltrate the car theft ring by seducing Nina, stays one step ahead of the henchmen whom he stole the evidence from in the first place as he gets squeezed by the FBI, who thinks he’s holding out on them. The late night streets of LA form an atmospheric backdrop to the story as Quint makes his move. But not before a couple of car chases where Quint tools around town in his 1990 Mustang GT, a particularly brutal beat down and some tenderness with Nina, as he finally wins her over to his cause. 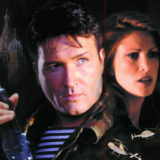 Quint and Nina are discovered as they finally get to The Black Moon. They are backed into a corner with only one way to escape. That’s to jump The Black Moon between the office towers thirty floors above the streets of LA, which turns out to be the “black moon rising” of the films title. 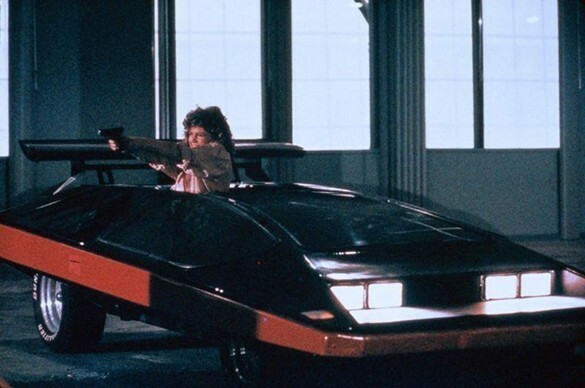 The car jump between two buildings in Dubai from Furious 7 owes much to this sequence, only Black Moon Rising pulled it off in the 1980s with no budget and no fanfare. When they touchdown, everybody converges on them. Quint gets to go mano a mano with his rival in some good old action movie payback, then hands over the evidence to the Feds and rides off into the sunset to live happily ever after with Nina. 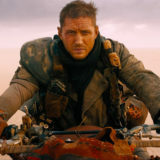 The fact that this movie only gets a 30% on Rotten Tomatoes just goes to show how much the current crop of movie goers balls have shrunk since the 1980s, that they can’t acknowledge this as the action classic that this is. This may fall to we members of the Ultimate Action Movie Club. Our mission statement is to rediscover movies such as this then heap on it the acolytes it has been so sorely denied. If you not up to the challenge, you need to turn in your man card. Black Moon Rising got my motor running! UAMC Review: ‘Midnight Ride’ is an Ultimate 90s Guilty Pleasure!